When Jessy burns down his adoptive parents garage he is put into a youth prison. There he meets Roark another troublemake with whom he escapes and ends up in deserted woodlands.  On their way they meet Rain, a girl that flees from her militia-captain Father. Together and with the Militia on their trail they try to escape in the hope of finding somewhere to make a new start of their lives. 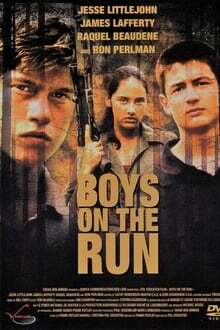 We don't have any reviews for Boys on the Run. 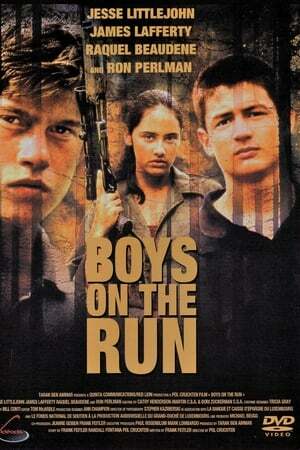 We don't have enough data to suggest any movies based on Boys on the Run. You can help by rating movies you've seen.